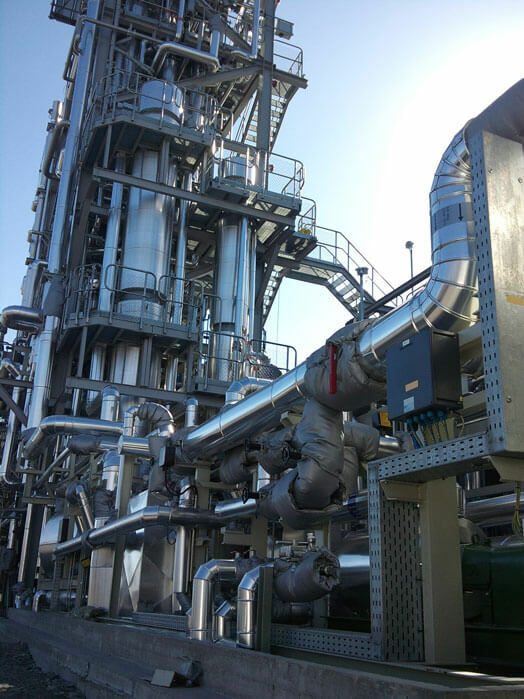 In almost every industry, pilot plants and demonstration plants play a key role in filling the gap between the conceptual engineering phase and commercial production. 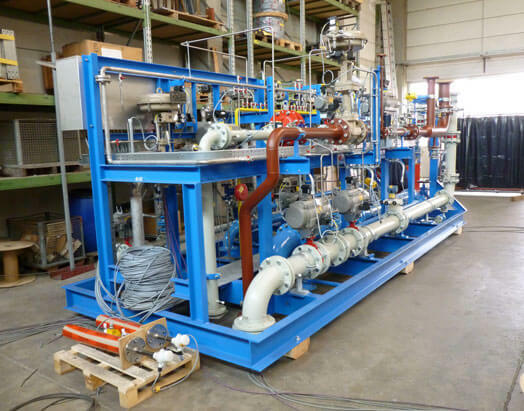 While the early stages of process development and front end projects are crucial for the success of new industrial plants, the design of pilot and demonstration plants enable the application of new and innovative processes and technologies. CALORIC’s customized quality in modular plant design and skid-mounted units are decisive factors for the trouble-free operation of future plants. 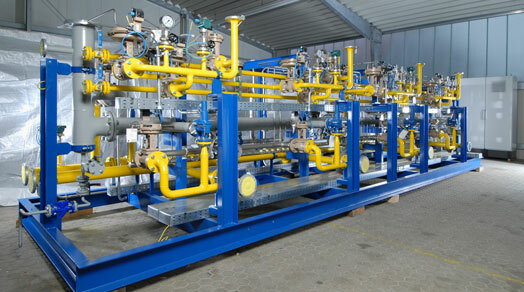 Modular fabrication can make economic sense for small commercial units where feedstock supply is only available in a remote location or is required in limited quantities only. Also in the field of R & D, pilot and demonstration plants help engineers to study in detail the success of future process technologies. Especially in these cases, sophisticated pilot and demonstration plants by CALORIC represent the perfect solution: While the conceptual engineering phase can generally be defined as a phase where the initial technical concepts are further explored and defined, in-depth process studies during test operations allow the concept validation and final adaptation before entering the next phase of the overall project. Preliminary simulations provided by pilot and demonstration plants pave the way towards profound understanding of the process and provide a platform to investigate various options. More than 50 years of market experience made CALORIC a leading supplier of small-scale and modularized process pilot plants for several vertical industries. Our engineers take pride in converting our clients’ process technologies into customized and fully automated pilot and demonstration plants. Not only chemical and pharmaceutical industries do fit into this scale, but almost any other producing enterprises as well as Start-up’s in the renewable energy sector – especially when they support continuous or batch-wise processing of small product quantities.